There’s a bunch more to say (note the “Part 1” in the title), so come back for the continuation. For today, chat with God about which set of lenses you’re looking through as you interact with people today. 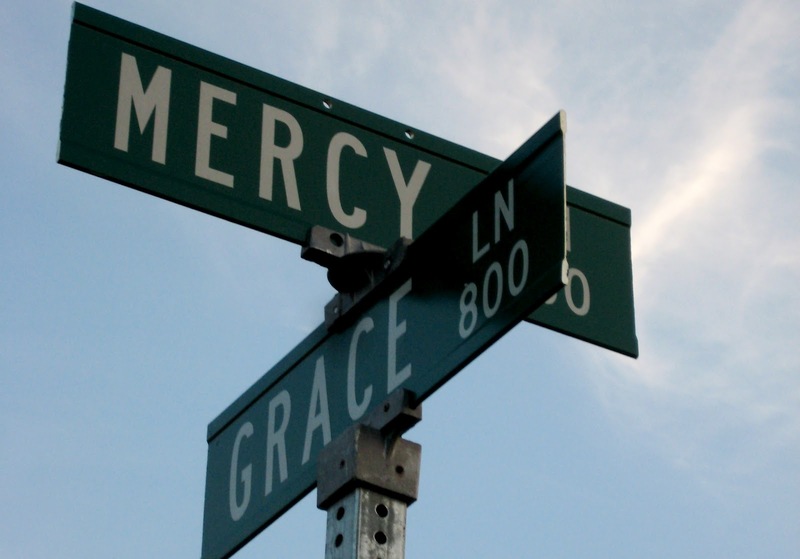 Are your responses and interactions based on grace or on justice? Do you treat people based on how they treat you, or are you willing to go beyond the boundaries of someone else’s limits and live a grace that blesses others so that the works of God might be displayed?